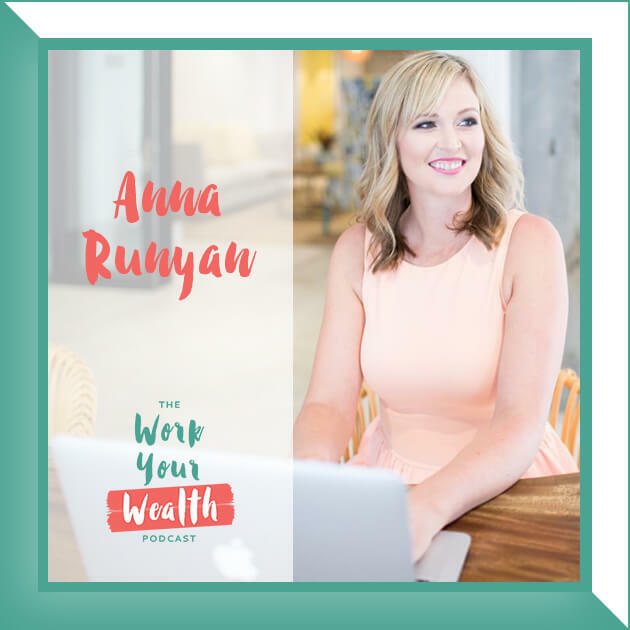 This week I sat down with millennial money expert and author, Erin Lowry. 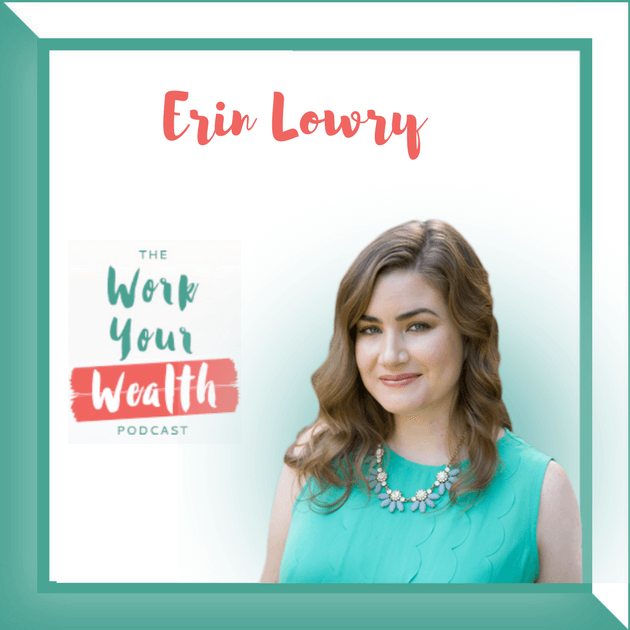 Erin Lowry is a millennial personal finance expert and the founder of BrokeMillennial.com. 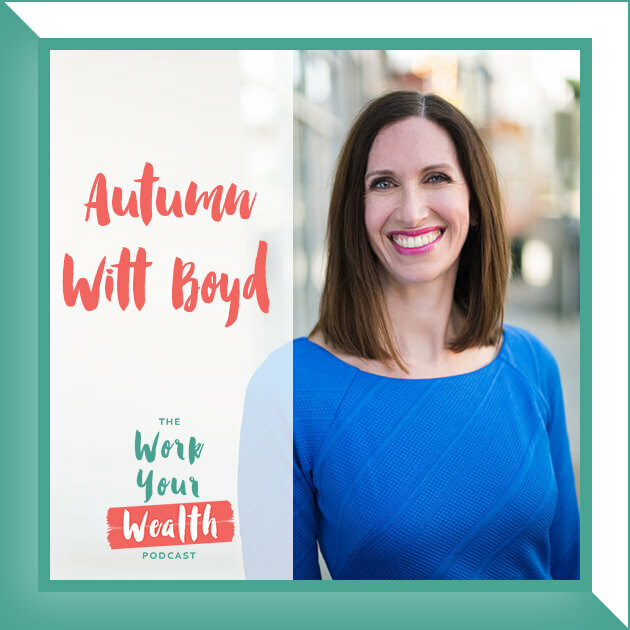 She’s also the author of “BROKE MILLENNIAL: Stop Scraping by and Get Your Financial Life Together.” Lowry has contributed to Forbes, Business Insider, New York Magazine’s The Cut and U.S. News & World Report. 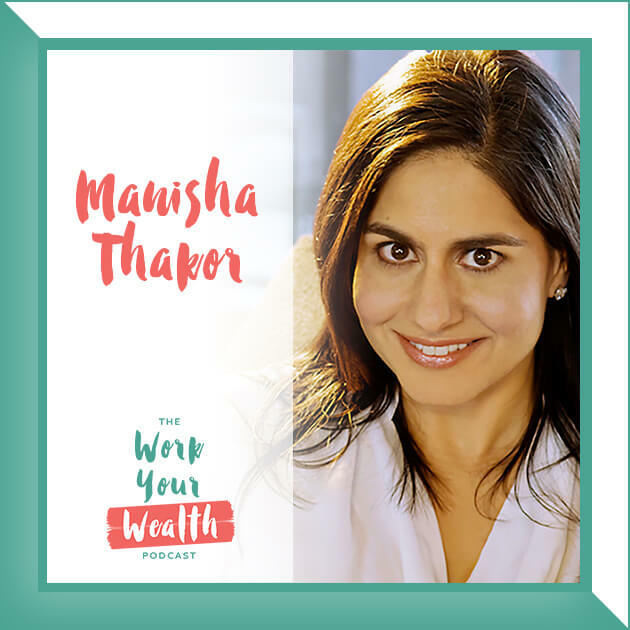 Some of her insights have been featured by outlets including: CNBC, Fox & Friends, CBS Sunday Morning, USA Today, Wall Street Journal, Newsweek and Marketplace Money. Lowry lives in New York City with her spunky rescue dog Mosby. 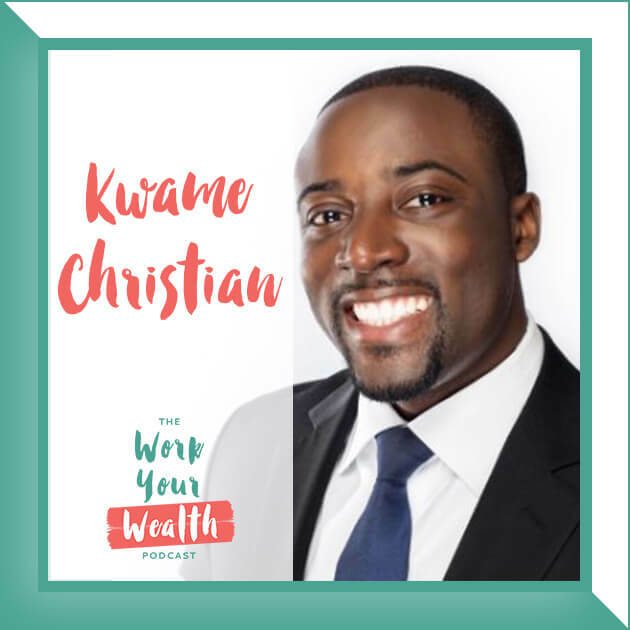 Some of the roadblocks Millennials are facing when it comes to their finances and how to overcome them. Considerations for starting today instead of delaying for the future and how compound interest works in your favor. How your parents and family have influenced your thoughts and beliefs around money. How social media has helped in aiding conversations about money. Whether Millennials are scared of the stock market and where the real issues are. GET SOCIAL WITH ERIN AND LET HER KNOW YOU HEARD ABOUT HER HERE!